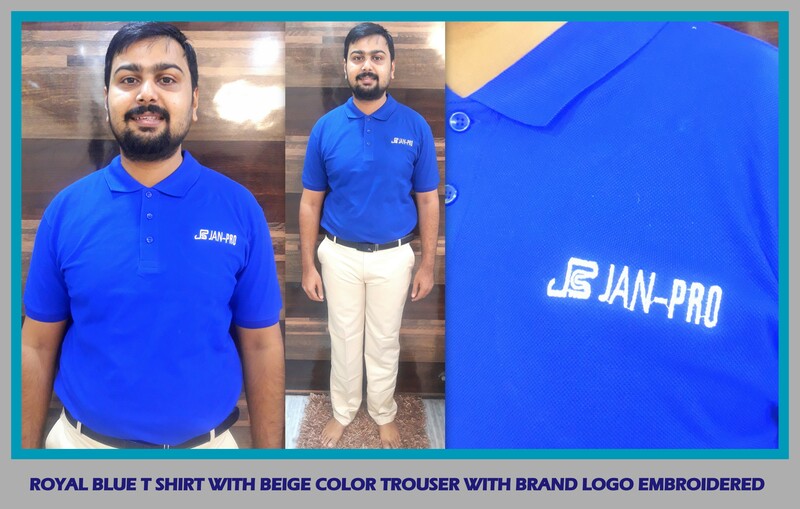 Uniform T shirt with trouser – Dark top and light bottom !! Additional description – Trouser can be made to fit separately for ladies and gents. For ladies the trouser can be made with single button with little broader base. The length of the gents trouser would be 42 inches generally and 40 inches for ladies.